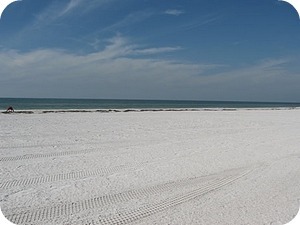 An excellent vacation idea in Southwest Florida for a romantic or family vacation. 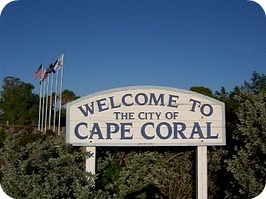 Cape Coral, is a unique community in southwest Florida. We had a family vacation here for a week here over Christmas in 2008. It was thoroughly relaxing and gave us nothing but time to spend together as a family. Note: we are not boaters (well I like to but Warren is not a fan of the water) and we still found plenty to do - or not to do as we were looking for a relaxing week away. 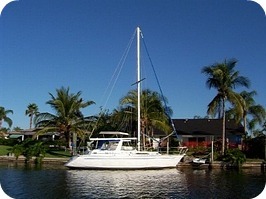 So if you are not boaters then you will still enjoy Cape Coral. Cape Coral Florida is a planned community that is perfect for boaters, outdoor enthusiasts, sun worshippers and for relaxation. It consists of homes located on 400 miles of canals that were built in the late 1950's and early 1960's. 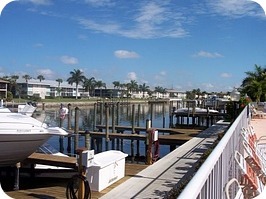 Homes are built along canals to give people easy access to the waterways and the Gulf of Mexico. As a visitor there are many vacation homes and condominiums to rent and a few hotels to vacation in. Shopping - if you can't find what you are looking for Fort Myers is just across the bridge on the southeast end of the Cape. Here you will find the Bell Tower Shops, complete with restaurants and a Regal Theater for movies. 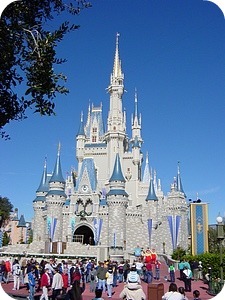 After a few days out on the water it may be time for some excitement at the amusement parks in Orlando. Or maybe some culture at the Dali Museum in St. Petersburg.